If you missed purchasing an iPhone 5 this weekend, we might have some good news for you. We are hearing Apple expects to launch its in-store product reservation system, Personal Pickup, for iPhone 5 tonight at 10 p.m. Eastern. 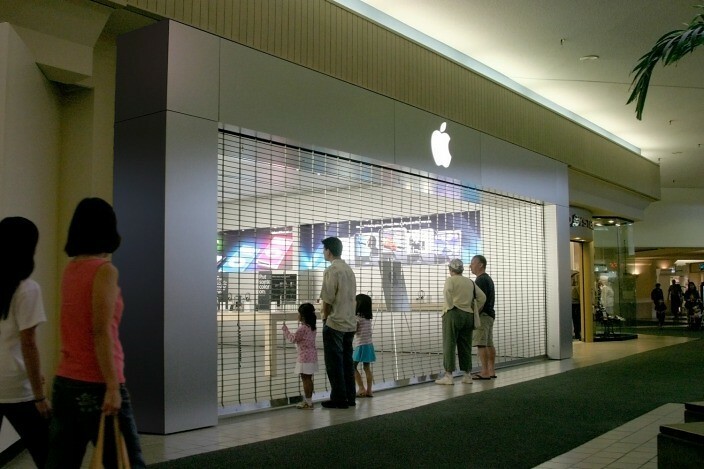 Customers can use the Apple Store app or website between 10 p.m. and 4 a.m. nightly to pre-purchase available iPhone 5 inventory for the next day. Because customers are actually purchasing the iPhone, they will have upwards of two weeks to pick up the phone (when it becomes available). This certainly seems to be the best way to get your hands on Apple’s newest phone as ship times at Apple.com are still delayed “3-4 weeks”. Demand has been extremely high for this phone, so we recommend logging on to the reservation system as it becomes available.